REAL: Command Team FRG Training: Join us for our monthly Command Team FRG Training! If you are a Company Commander, First Sergeant or Family Readiness Advisor, this training is for you! As a Command Team, upon completion of this training, you will leave with a plan for your Family Readiness Program. 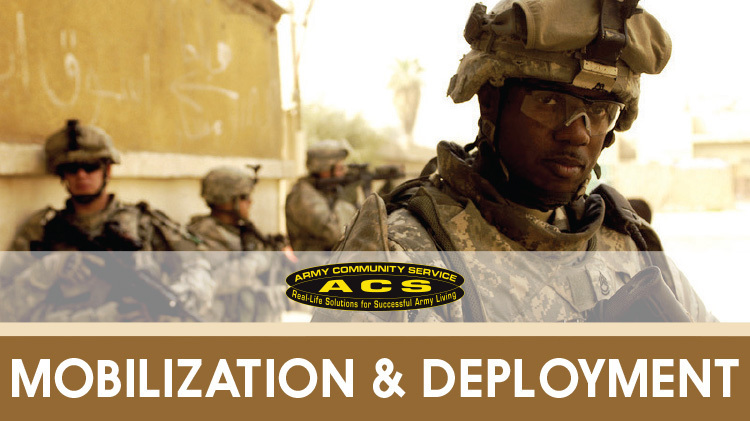 This course is brand new and is available to any current or future Command Team or Family Readiness Advisor. This course lasts 2 hours.